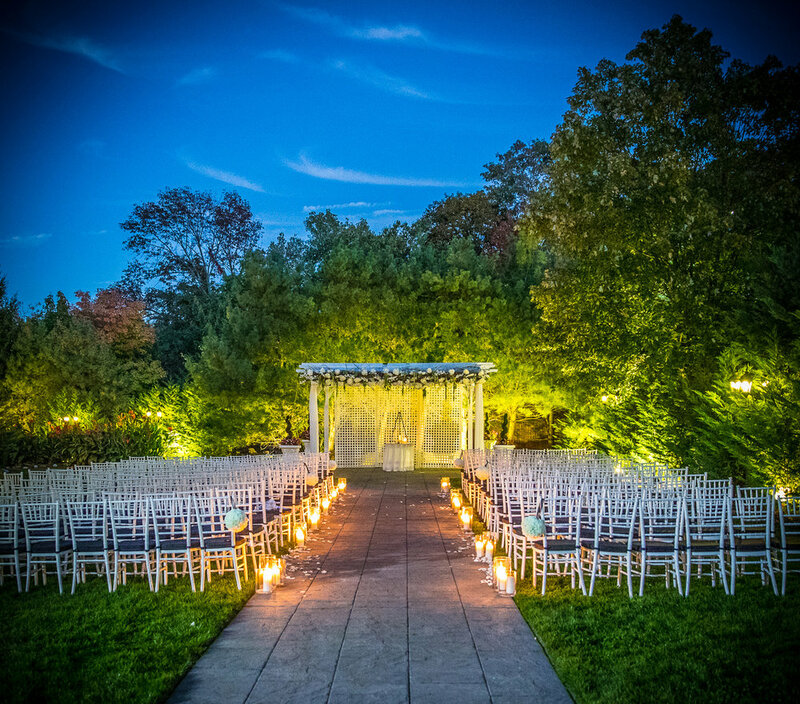 Welcome to The Wilshire Caterers, the tri-state area’s signature events venue. 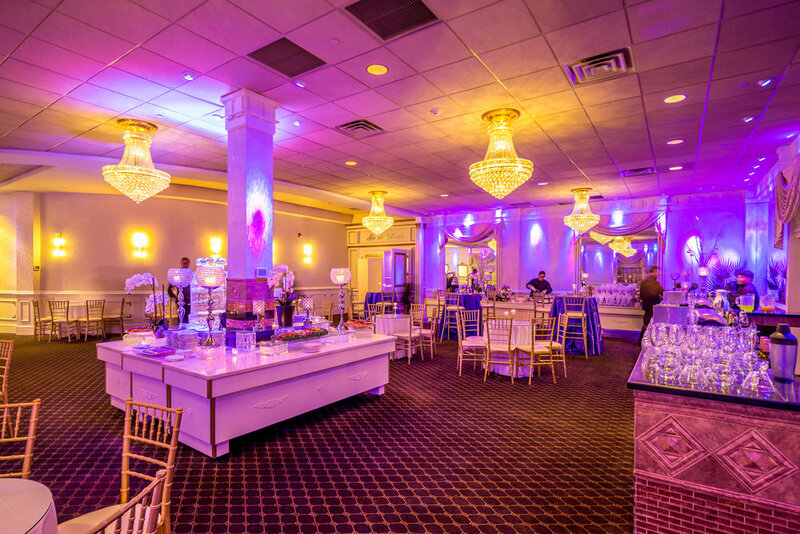 Featuring newly renovated ballrooms with complimentary LED colorwash lighting, an on-site restaurant and hotel, and beautifully landscaped outdoor gardens, we are the perfect venue for your wedding, Bar/Bat Mitzvah, Sweet 16, Quincenera or special event. With a nearly 100-year tradition of excellence, our experienced staff is here to guide you every step of the way. From intimate 50-person gatherings to 350-person events, we are committed to ensuring your special day surpasses even your loftiest dreams. 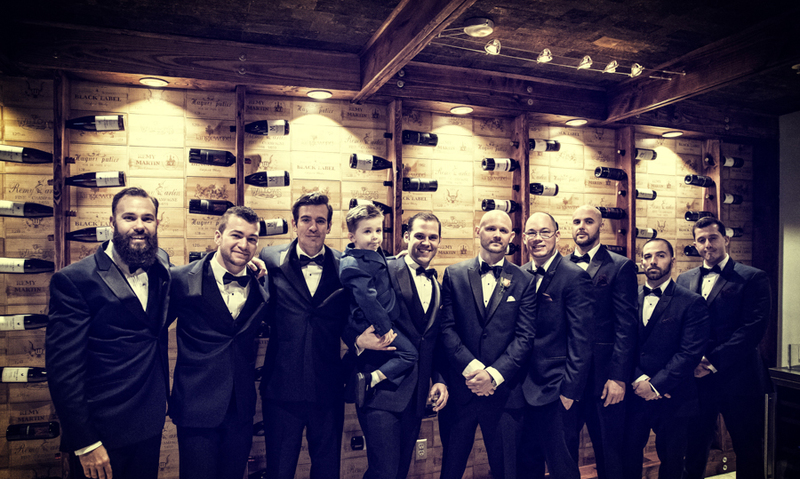 One of the happiest days of your life deserves an unforgettable celebration. At The Wilshire Caterers, you become family. 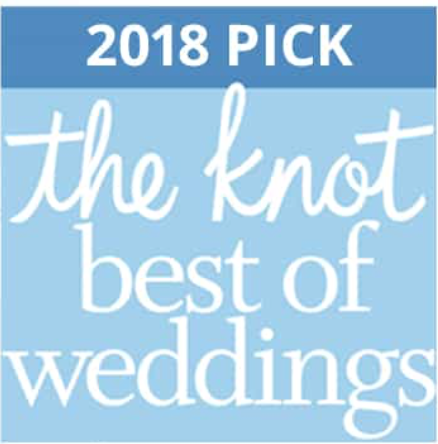 With a dedicated Wedding Concierge, in-house wedding planners and newly redesigned bridal suites and salons, we take every possible measure to create a stress-free atmosphere and make it a night to remember forever. 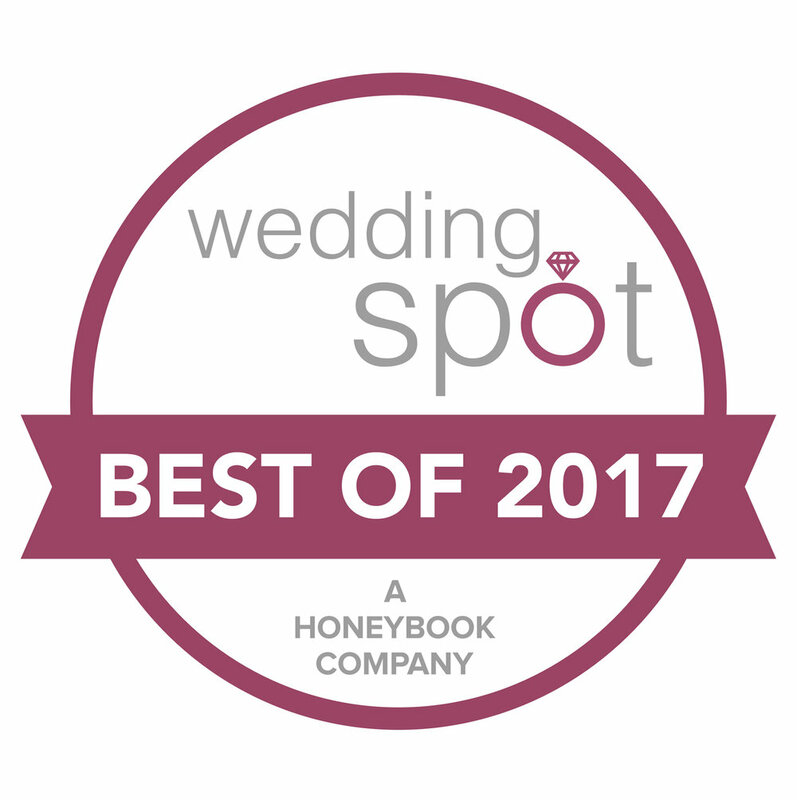 Our fully customizable wedding menus and creative cocktail hour stations will leave your guests talking about your event for years to come. The Wilshire Caterers was absolutely amazing. The place is just beautiful. The staff is phenomenal. I, ONE THOUSAND PERCENT, recommend this place for your wedding. Whether it’s a Bar/Bat Mitzvah, Sweet 16, corporate event or high school reunion, our attention to detail will give your child an extraordinary and treasured evening they’ll remember forever. First-Class Service and Unmatched Value. Combining personalized attention with unbeatable value, the Wilshire Caterers experience is truly about you. Our award-winning culinary team will craft a delectable menu tailored to your desires, providing an unparalleled menu for you and your Guests to enjoy. Our renowned banquet team will craft an event as unique as its guest of honor. At The Wilshire Caterers, we’ve got every aspect of your party covered. Boasting 89 pet-friendly luxury hotel rooms, The Wilshire Grand Hotel sits on the grounds and is available to serve your out-of-town guests. The Wilshire Caterers also proudly features the Loft at 350, a modern, alternative event space just steps from our ballrooms. This venue is ready to serve up to 350 guests with a premium open bar and exceptional atmosphere. Please list below any additional information surrounding your event of which we should be aware. 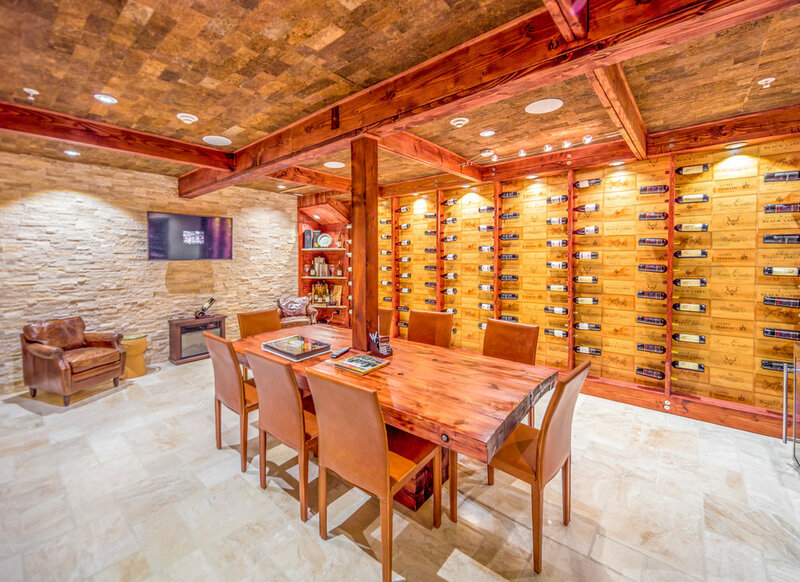 First-Class Service and Unmatched Value. Your Way.